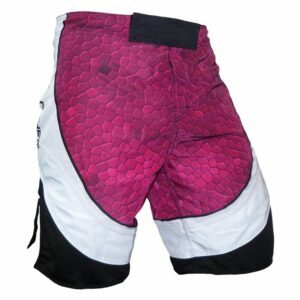 Our MMA fight shorts are crafted from comfortable, yet durable polyester micro-twill to ensure superior mobility, uninhibited movements and rapid transitions during combat. Equipped with a thick elastic waistband and an adjustable hook-and-loop closure to ensure a snug, secure fit around the waist. When you order gear from Sublimated Sports Uniforms we’ll make sure your custom racing shirts are something your will proud to wear.